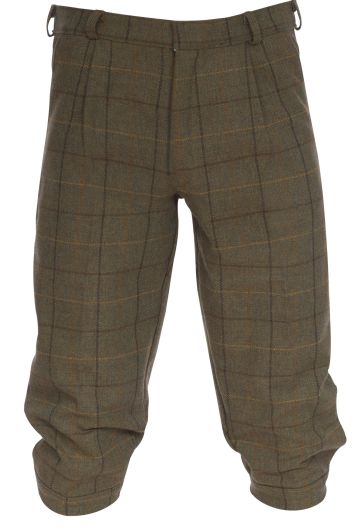 Traditional men's breeks are a seasonal staple for any shooting enthusiast. Smart, comfortable and practical, the Alan Paine Rutland Gents Tweed Breeks in Dark Moss are ideal for shooting and other country pursuits. Features include side pockets, button secure back pockets and Velcro adjustable hems. Matching mens shooting jacket, waistcoat and cap are available.